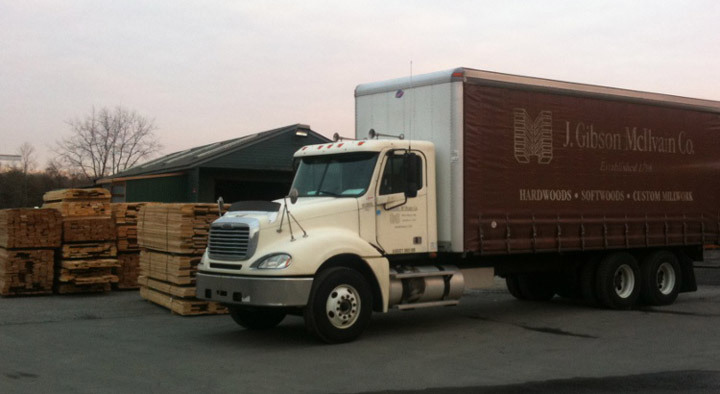 J. Gibson McIlvain Company, founded in 1798, has earned international recognition as an industry leader by providing high quality lumber materials and products to satisfied customers. With one of the most respected names in the lumber business, we have found that exceptional customer service, quality products, and an expansive inventory have all been key to our success. 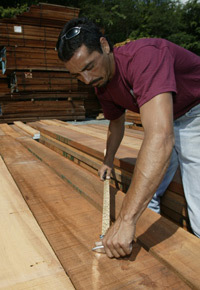 Our staff is comprised of experts in various aspects of the lumber industry. Because most of our sales employees have actually worked in a sawmill or lumber yard, they have the knowledge and experience to carefully examine and choose only the most premium quality lumber to be shipped to our facility. These employees are also able relate to our many customers and their unique order specifications. Our sales representatives can provide customers with invaluable knowledge that can help turn their next project into a success. During an initial call with one of our expert sales representatives, you may have general questions concerning your lumber order. Perhaps you are unsure of the type of lumber that would best meet the requirements of your job, or perhaps you need to know a type of lumber’s longevity or durability. Whether you need help choosing a lumber type or simply need to know how to treat the lumber, our sales representatives will take the time to offer their thorough guidance and extensive knowledge. Many of our employees have been with us at the J. Gibson McIlvain Company for many years, and they are always more than willing to surpass each customer’s expectations. 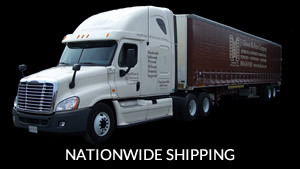 Our inventory consists of millions of board feet of quality domestic and exotic lumber. Because we continually upgrade our kiln and air drying yards, as well as our mill working equipment, we are able to process each order using the industry’s most advanced methods. 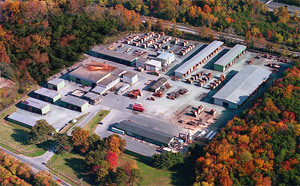 We encourage customers to come visit our 18 acre facility located near Baltimore in White Marsh, Maryland. The location features our company headquarters and facilities, including our air drying yards, kilns, rail siding, and a full line of millwork capabilities. J. Gibson McIlvain is the prime choice for architects, luxury yacht and boat builders, window manufacturers, door manufacturers, furniture builders, flooring manufacturers, custom cabinet makers, and musical instrument designers. We strive to provide the best service possible to customers who desire only the highest quality lumber for their project.